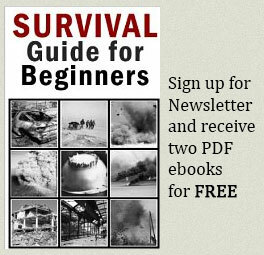 This page was created to make your search for survival gear and tools easier. All survival food, kits, knives and other equipment are sorted into categories. The best wallet on the market. It is made of high-quality materials and will last for years. CPR Mask and gloves to be able to save lives. If you don’t know how to use them or don’t know what Basic life support is, immediately learn how to provide medical care. Survival space blanket is a very handy tool especially when it’s cold outside. MRE – Meal Ready to Eat. The same as used in US Army. Can be stored for a long time.